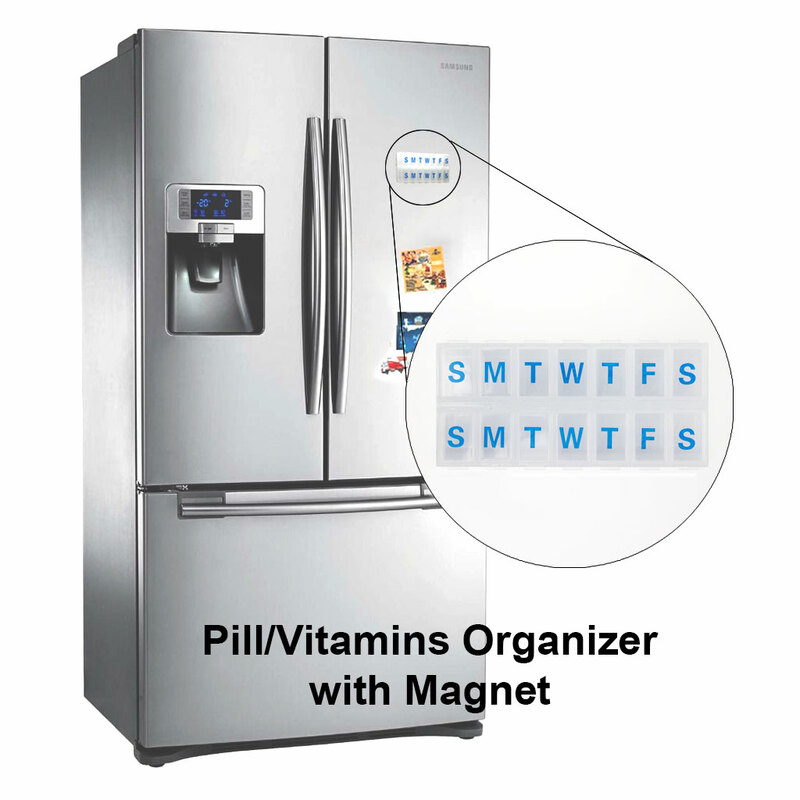 Our Pill/Vitamins Organizer showcases the lenticular changing images pattern like nothing we have seen. Beyond the wow effect, this case carries up to 8 weeks, a total of 56 compartments, of medicine and or vitamins. Organize it for AM/PM or one of each strip for all your family members. A durable and high-quality YKK zipper assure for opening and closing the wallet for years to come. 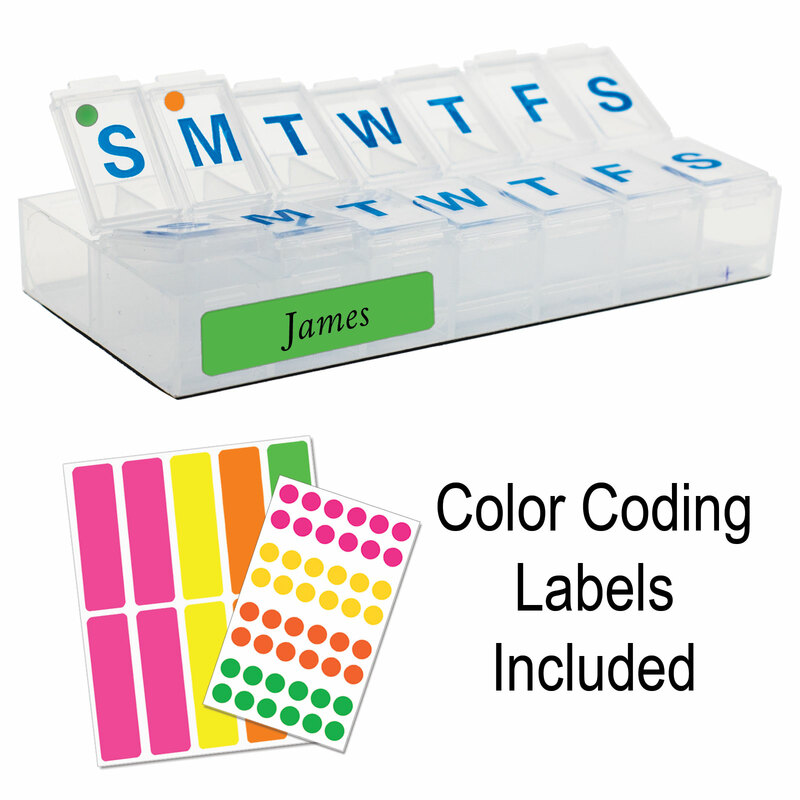 Each Pill Organizer has a magnetic strip on the back side. 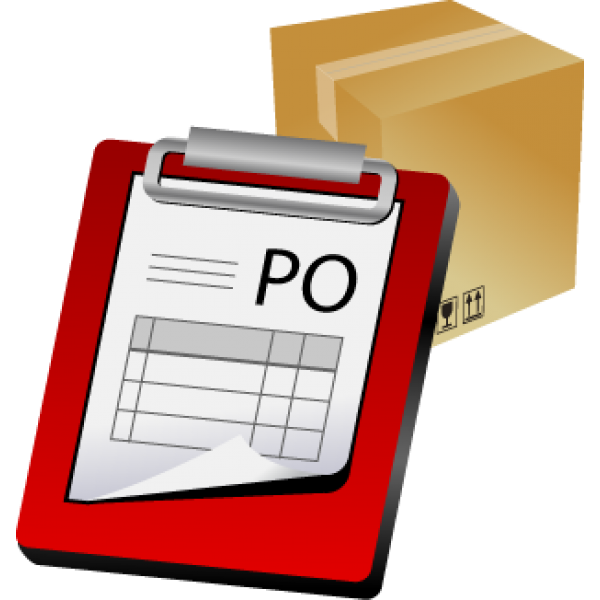 So it's easy to take it out and snap it back into the case, or at home on your refrigerator door, metallic cabinets, school lockers, etc.. You can also organize it for your family in one wallet. 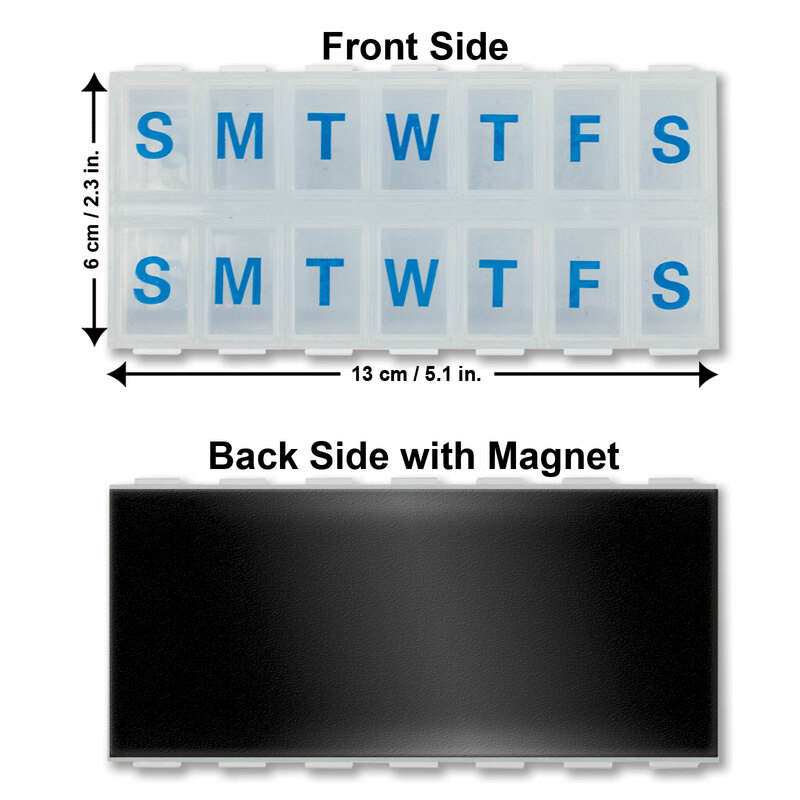 No more dilemma between style and function for the Pill-Organizer. 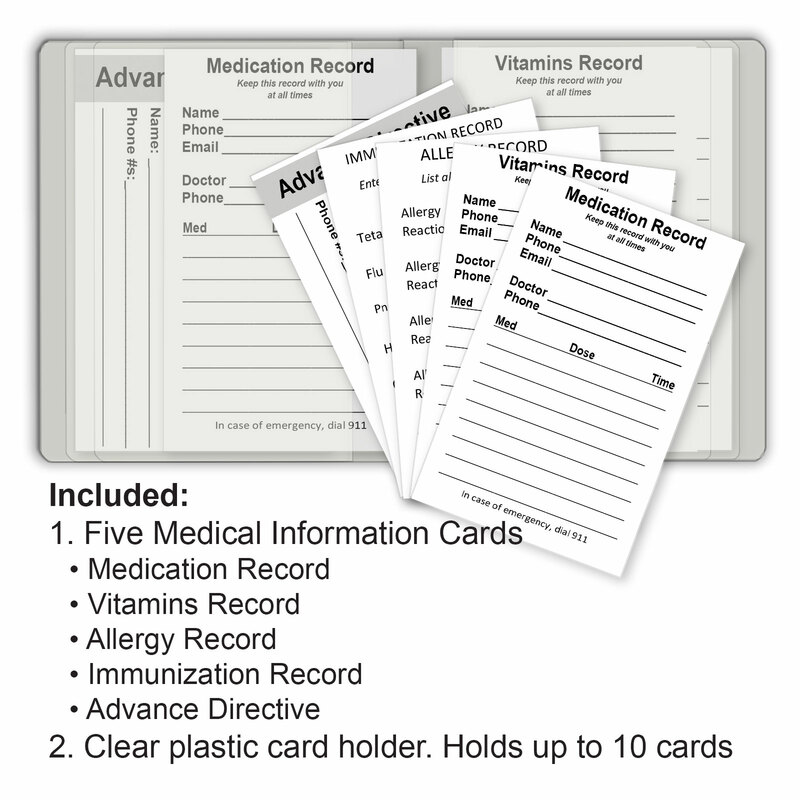 This pill/vitamin organizer is practical for travel, home, school, office use, etc..
5 Medical Information Cards in a clear plastic card holder.